H. Robison : Just wanted to share a quick picture with you from Dave White Park down here in Casa Grande. 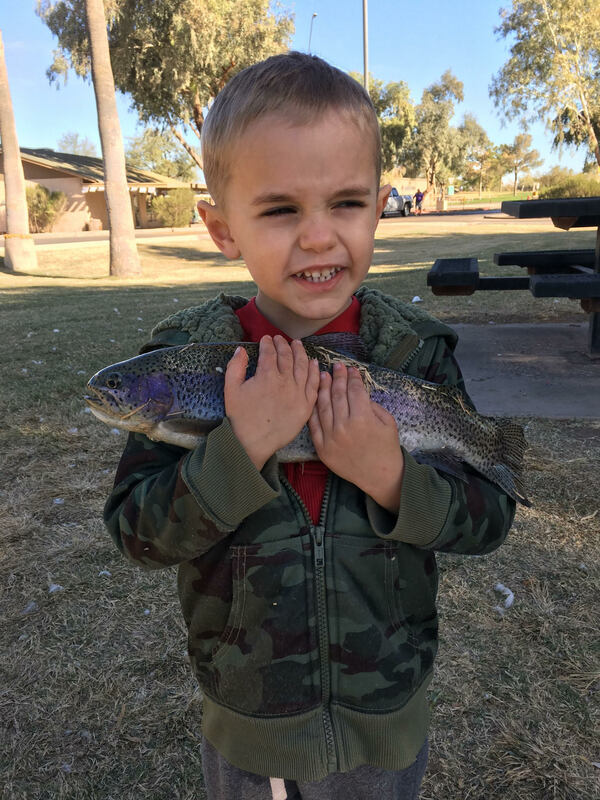 We went fishing on Saturday morning and caught several trout on spinners along the shoreline. The incentive/plus-sized trout were a blast on light line and tackle most of the morning. We really appreciate our small southern waters being included in the community fishing and stocking program. 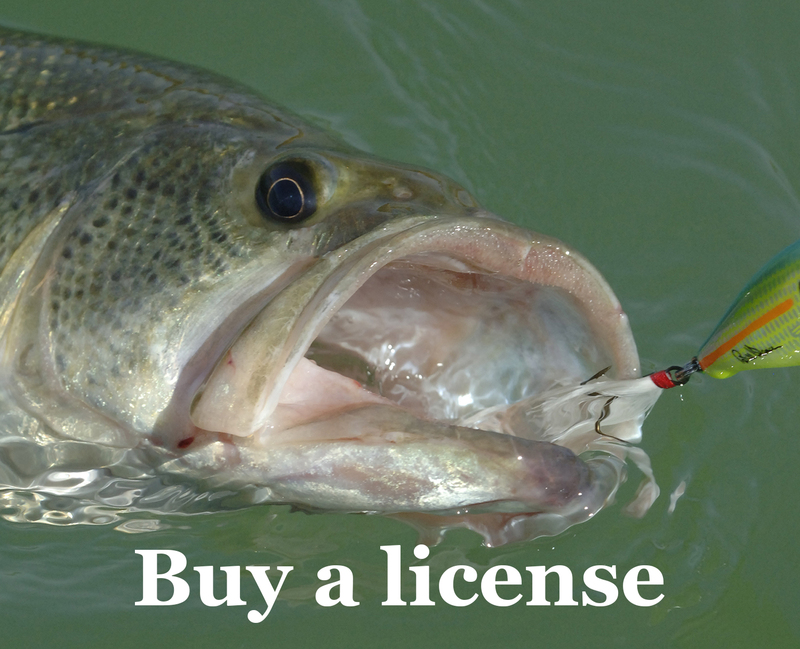 It gives many people the opportunity to catch trout and catfish that they normally wouldn’t be able to. Again, thank you!